Tech start-ups require a unique understanding of accounting to succeed. 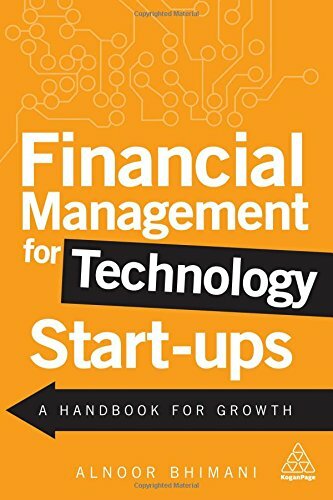 This book provides all the financial knowledge to power your start-up's business model. The book is a down-to-earth and jargon-free read packed with examples to help you fast track your tech start-up's growth. Al is a Professor at the London School of Economics. He taught the first course ever on Internet Entrepreneurship and is the Founding Director of LSE Entrepreneurship. He has authored over 100 publications including bestselling books in financial management, technology and digitisation. 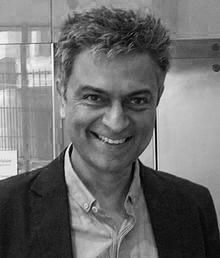 He speaks extensively to tech-entrepreneurs and sits on business school advisory boards in Africa, America, Europe and Asia. Al is a Canadian CPA and was a Fulbright Scholar at Cornell University where he did his MBA. He also holds a PhD from LSE.